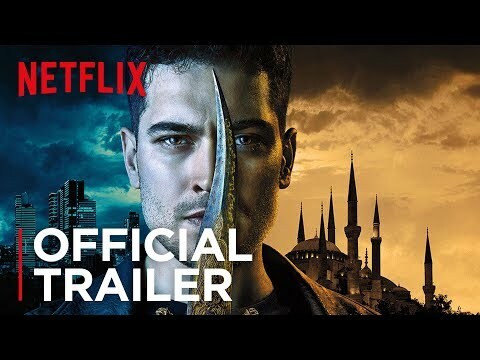 The series follows the epic adventure of Hakan, a young shopkeeper whose modern world gets turned upside down when he learns he's connected to a secret, ancient order, tasked with protecting Istanbul. At the story's start, Hakan couldn't be further from a hero - just an ordinary guy in this city of 15 million, where East meets West and past meets present. He must quickly learn that his hometown is under threat from the mysterious, mystical Immortals, and it's his job to stop them. It's a task he's not only unprepared for, but resists - will he fulfill his destiny as the last protector? The Protector Season 1 was released on Netflix 126d ago in the US and the UK. Notify me when The Protector Season 1 is available.